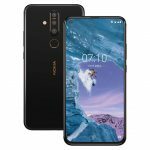 We’ve just been informed that as Nokia shopped their hardware to the two premium third-party smartphone OS providers in the United States, Google took initiative and asked them to join powers. The end result? Well, you already know – Microsoft won. Schmidt said Google expressed disappointment when they made that choice. And it wasn’t exactly because Nokia doesn’t like what Android has to offer, I think. It’s because of a man named Stephen Elop, Microsoft’s former head of their Business Division. Elop was recently appointed CEO and President of Finnish-bred Nokia, but his ties to Microsoft remained close. It’s not a coincidence, folks. 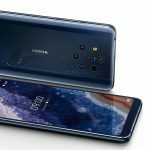 And I’m not knocking Nokia for this at all – it’s their business. But I can’t imagine it was easy for them to ignore how big Android already is. Was it Money? We know Microsoft has a lot of it. Google has even more. Or is it just vision? 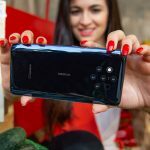 Does Nokia see something in Windows Phone 7 that has them genuinely optimistic? Or is there something in Android’s ecosystem that turned them away? 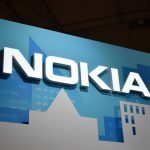 Whatever the case is, I imagine if Nokia ever does adopt our little baby robot, it won’t be under the direction of Elop. We’ll keep dreaming regardless. 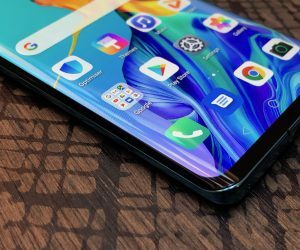 A somewhat notably limited number of outlets and YouTubers were given early access to the Galaxy Fold by Samsung earlier this week and perhaps we now have an inkling as to why. 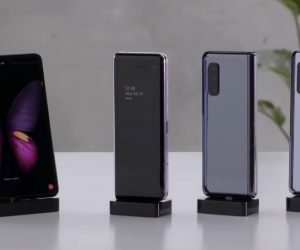 Today there have been reports from multiple reviewers that their Galaxy Fold review units have failed in pretty spectacular fashion. 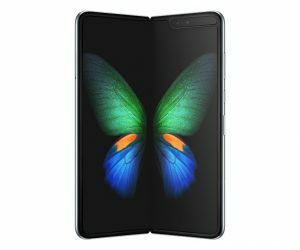 AT&T is now taking pre-orders of the Samsung Galaxy Fold, promising that the phone will arrive on April 25 if you’re willing to pay for the phone’s ridiculous price. 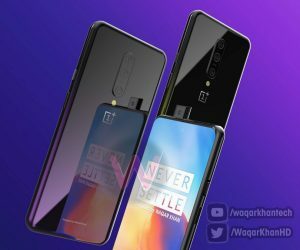 The other day OnePlus CEO Pete Lau hinted that we could be getting close to the OnePlus 7’s announcement, and sure enough, the CEO has since teased additional information on Twitter ahead of its official reveal. The Huawei P30 Pro is an absolute powerhouse but can be overwhelming with the software features packed into EMUI. 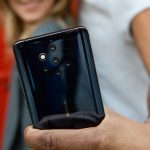 We take a look at the first ten things to do when unwrapping your brand new Huawei P30 Pro. 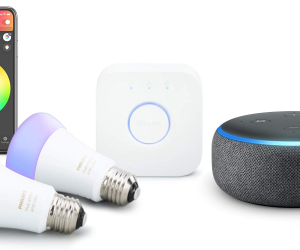 The Philips Hue White and Color Smart Light Bulb Starter Kit and Amazon Echo Dot (3rd Gen) bundle is selling for $89.99, down from its original $199.99 price tag.